Saturday, 28 January 2012, 11 a.m. - 7 p.m.
Sunday, 29 January 2012, 11 a.m. - 5 p.m.
Friday, 27 January 2012, 7.30 p.m. - 9 p.m. 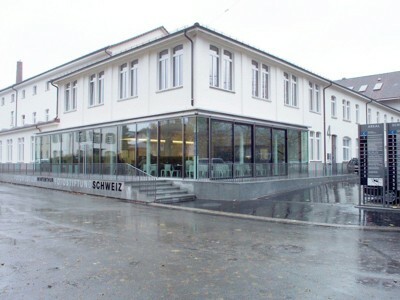 The sixth curated international portfolio viewing featuring young emerging European photographers will be held on the weekend of 27 to 29 January 2012. As in the previous years, they have invited 42 photographers to present their work for two hours to the public and a selected team of experts. The participants have been chosen from among some 140 nominated photographers. Plat(t)form 2012 is aimed at professionals such as curators, gallery owners, publishers, editors and photographers. At the same time the event offers interested visitors an opportunity of discovering the work of young photographers and artists and of meeting them in person.